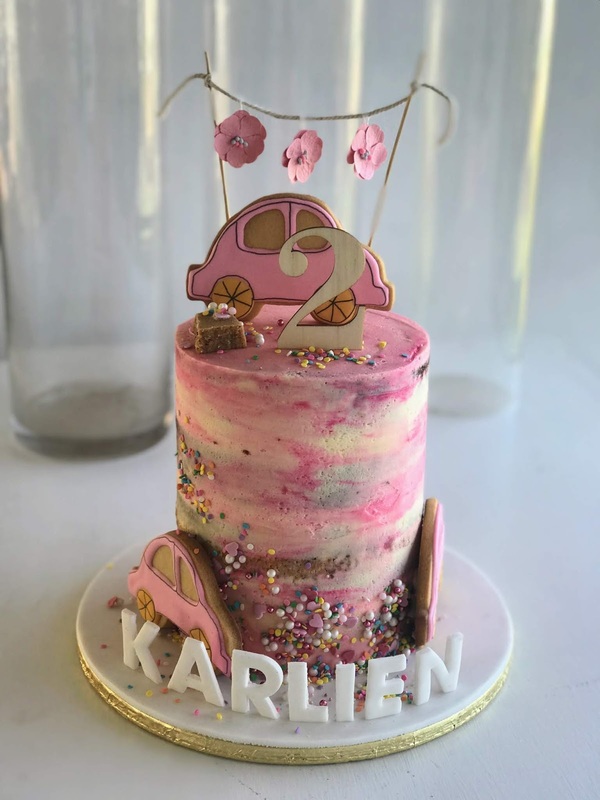 Birthday cakes Northern suburbs, Cape Town: This is the cutest cake ever for a little two year old girl who loves cars! This cake has three biscuits on top and on the side of the cake. 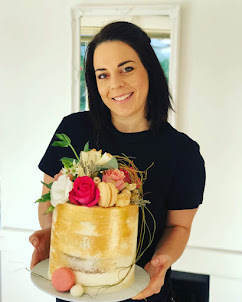 The cake is 16cm wide and 20cm tall and serves easily 15-20 guests.